The 2017 Fiji Bitter Nawaka Sevens tournament for the first time will feature the Under-19 category. The tournament is set for May 12-13 at Prince Charles Park in Nadi. The 2017 Fiji Bitter Nawaka Sevens tournament for the first time will feature the Under-19 category. The tournament is set for May 12-13 at Prince Charles Park in Nadi. Nawaka Rugby Club president Jioji Kinisi said they are happy to introduce the U19 category in the tournament. 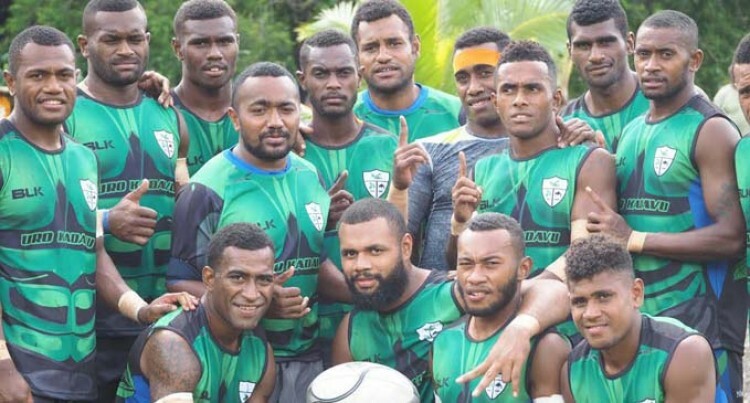 “This will urge more teams to participate in the Fiji Bitter Nawaka Sevens,” he said. Kinisi said they had space to accommodate eight U19 teams but as of now 10 have confirmed their participation. Kinisi said there had been an increase in the total prize money for the competition. He said this was after major teams like Westfield Tokatoka Dragons, New Net Yasawa, Army Green, Army Red, Silver Waters Barbarians, Wardens Gold, Can Do Generation, First Light Taveuni, BLK First Landing, Uprising Rugby, Tabadamu and Ratu Filise confirmed their participation. “For the women we have received interests from teams like Striders, Nadi Blazers and Wardens while for the Oldies, there is only one spot left,” Kinisi added.